Beautiful Fine Home Furnishings, Original Art, Handmade Rugs, Lighting and more, all up to 80% Off. Prices this good only come around once a year! 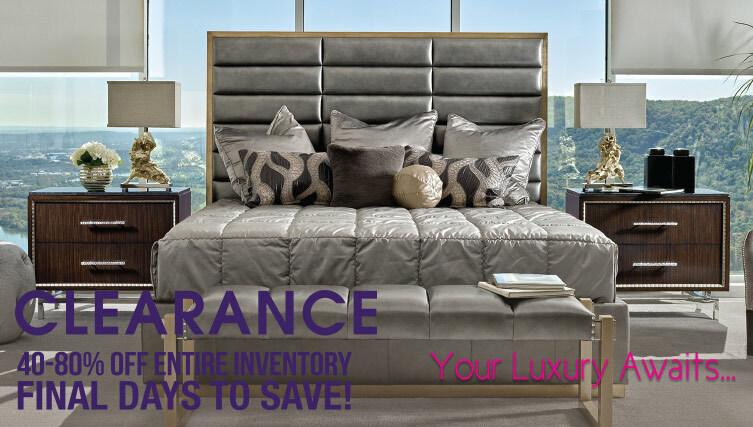 Save thousands on hundreds of items, from the floor to the ceiling at The Noel Furniture Annual Tent Sale! 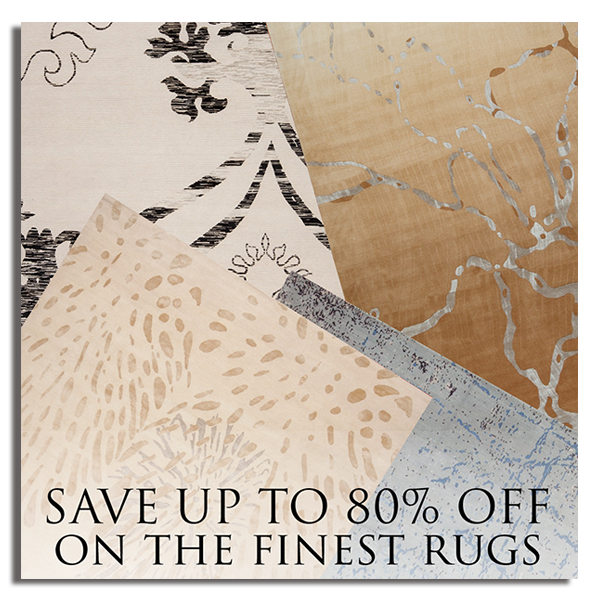 Also take advantage of the hugest savings on the finest rug selection right here in Houston and only at Noël Home. From Fine Masterpiece collections to 100% wool shags, and traditional to contemporary and everything in-between, we have you covered! All one-of-a-kind & alluring rugs are marked down, 50-80% OFF!